She pretty much told me to talk to the paw! 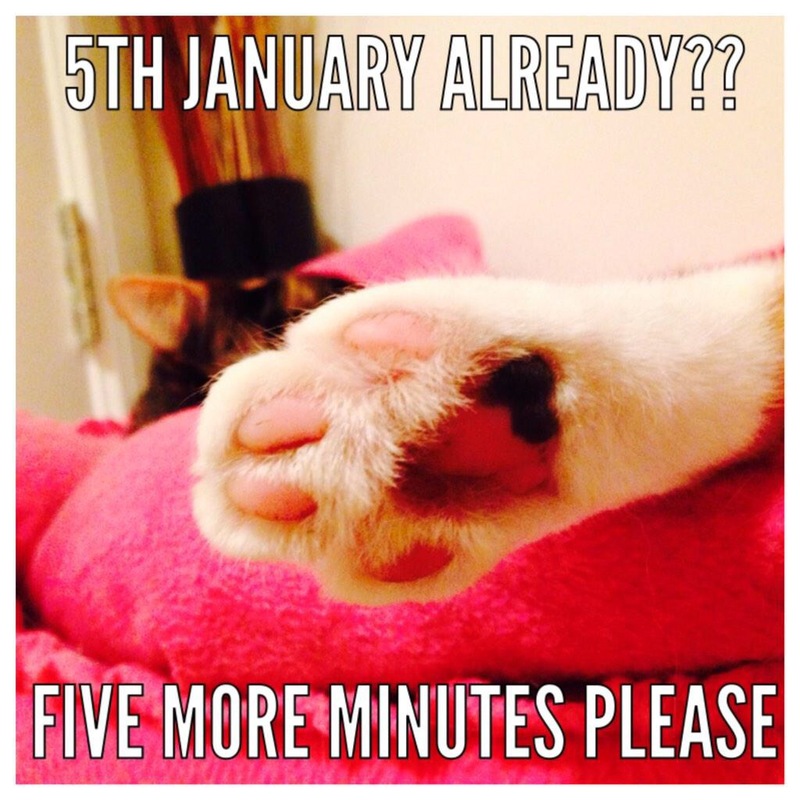 Have a great 2015 pet lovers! To see previous entries look at the archives or click on Weekly Pet Photo in the category cloud on this page. Us humans here talk to the paw a lot. 🙂 Nice paw pictures. True – that cat’s are their own bosses! I also can believe it’s time to be back at the grindstone again. Love the “talk to the paw” 😊 Thank you for your entry, Steve. Thanks! She is a clever cookie! Aww! Both mine are asleep on the couch at the minute.